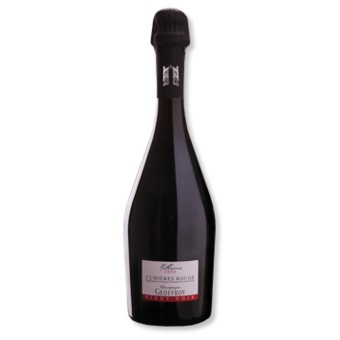 The vintage Cazals 2005 Clos is a single plot champagne standing at Oger. 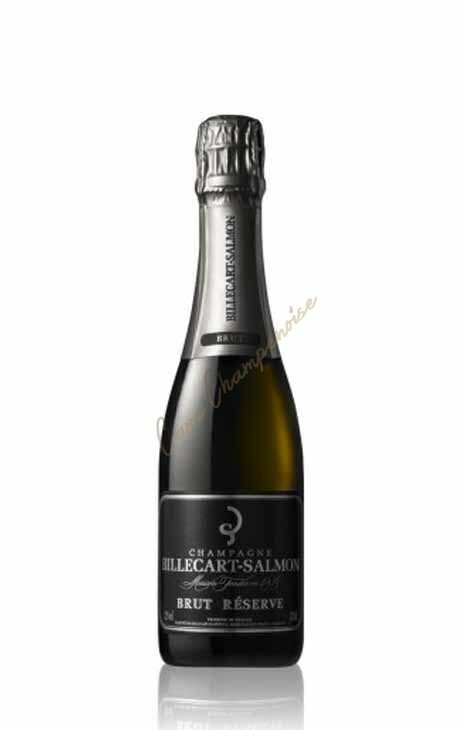 An exclusive champagne, prestige that can be stored in the cellar for several years. A great success and a real favorite of Cave Champenoise. 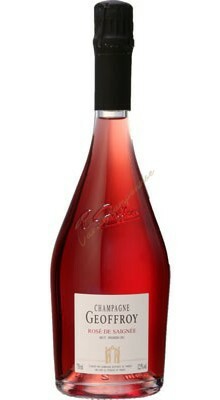 The vintage Cazals CLOS 2005 100% Grand Cru Oger is an exceptional champagne. 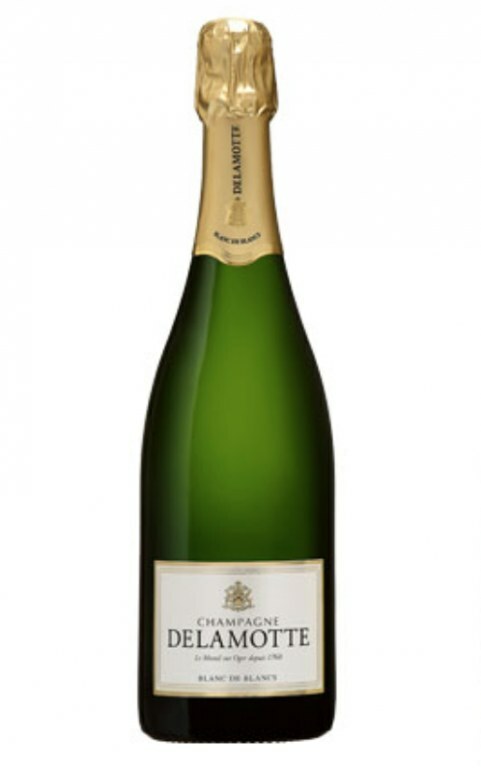 A white wonderful white Grand Cru du Mesnil-Sur-Oger. This is a single plot champagne from old vines. 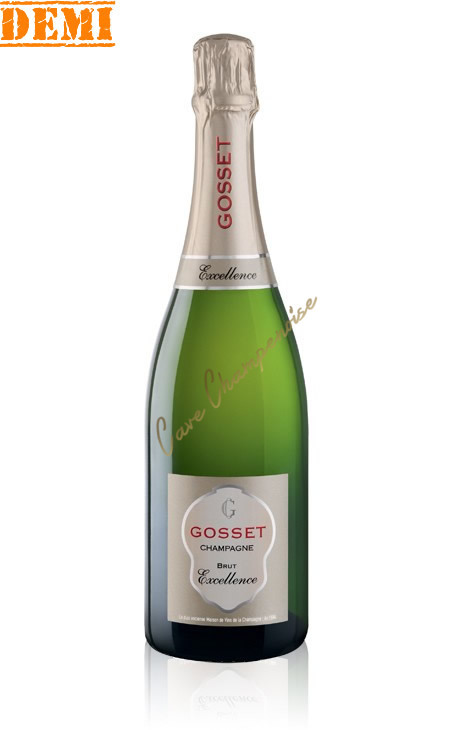 Nose: Spice, a corssage, intense fruit on honey, creamy notes, full mouth, powerful, already good maturity, rigorous selection of grapes, lingering finish. 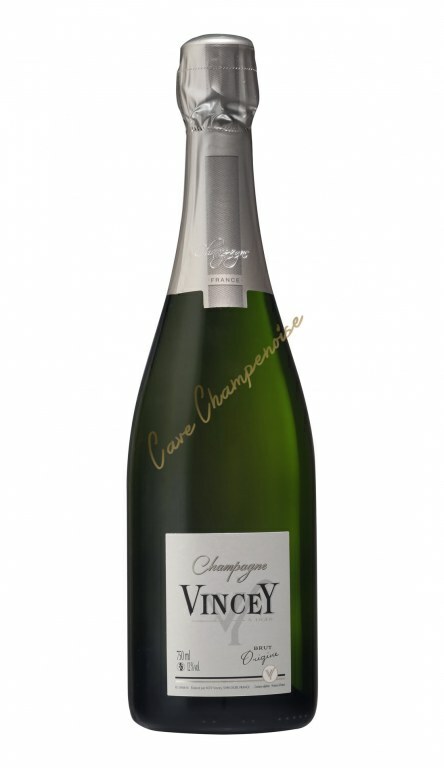 One of the most interesting Champagne winemakers. 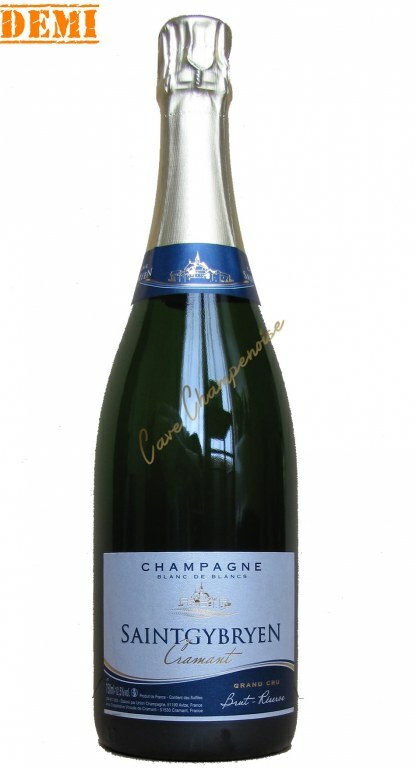 Press unamine is a very large champagne discover absolutely and keep in the cellar. Very limited production.